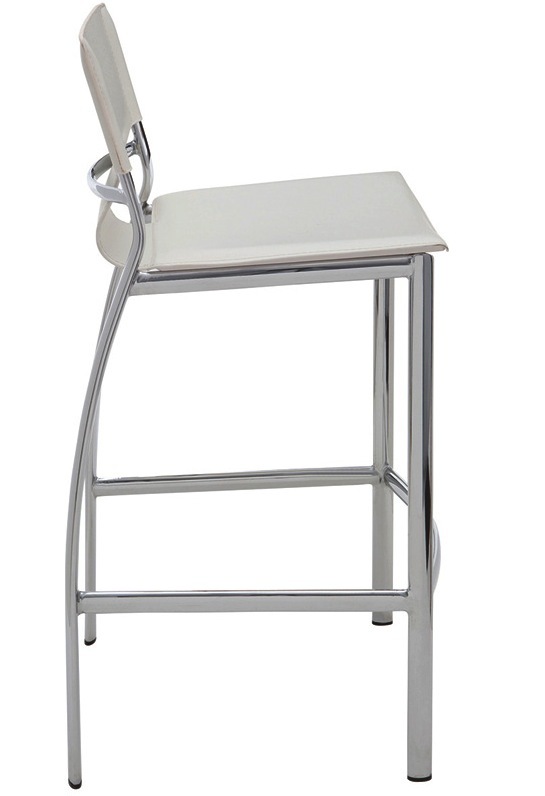 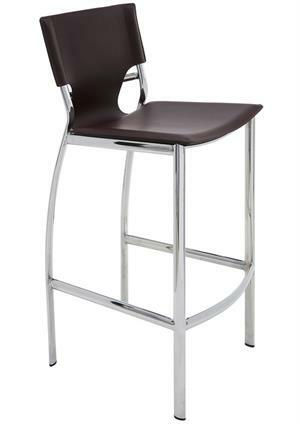 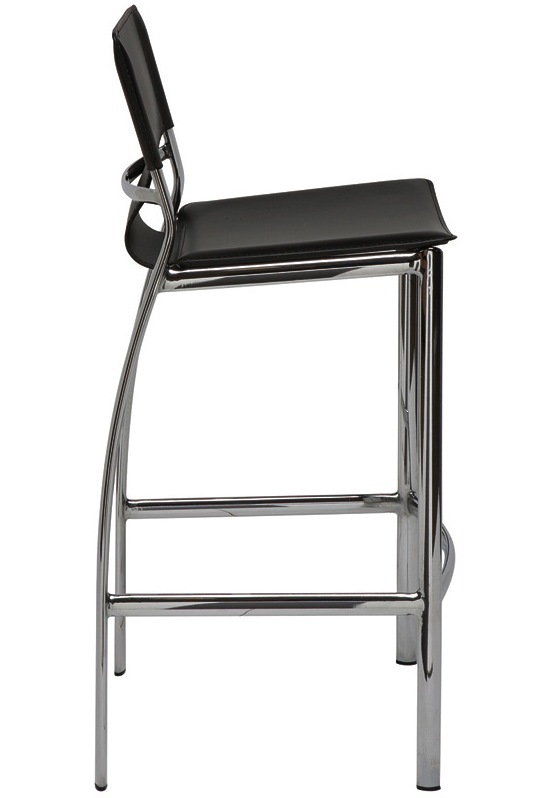 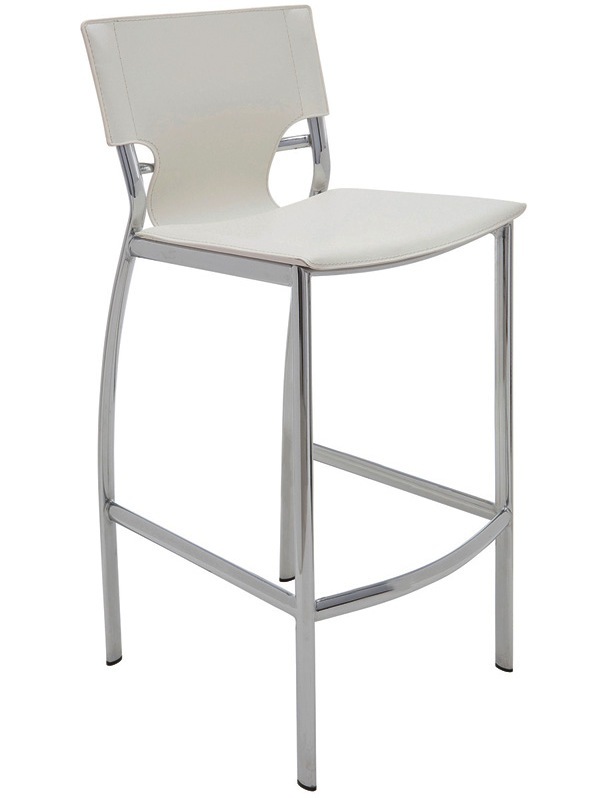 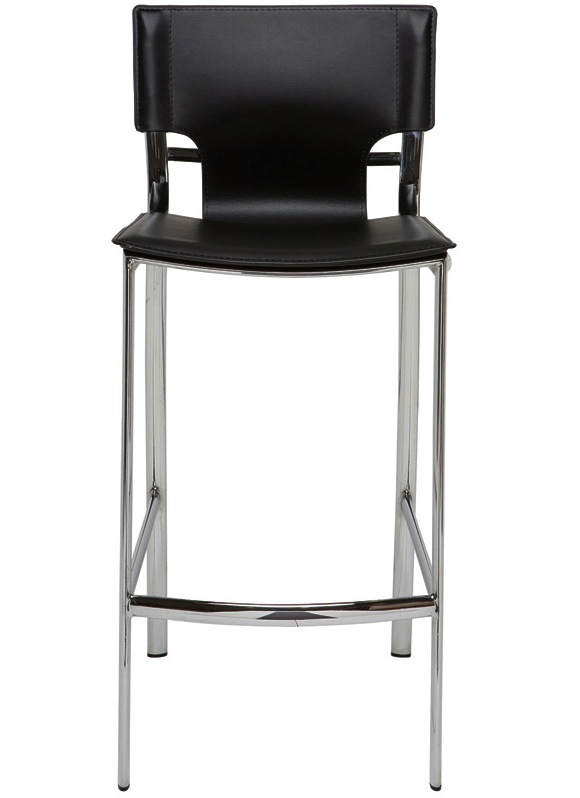 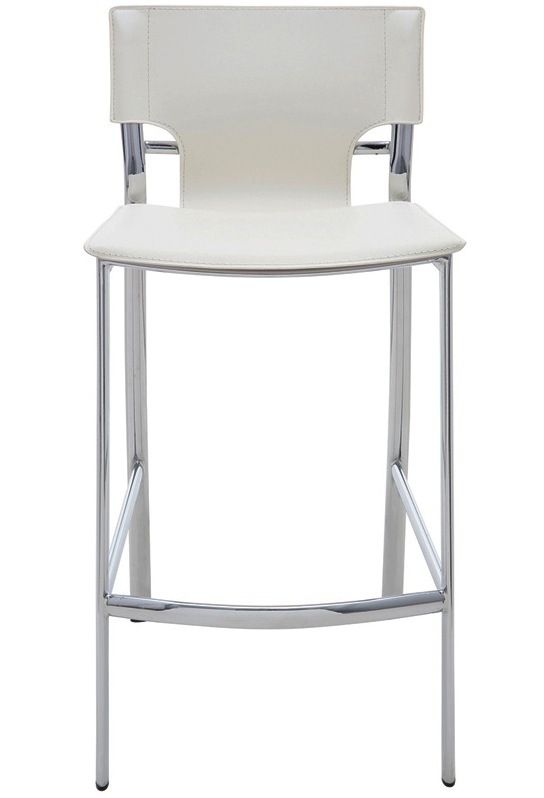 Lisbon bar stool is sure to add a warm contemporary flare to any interior. 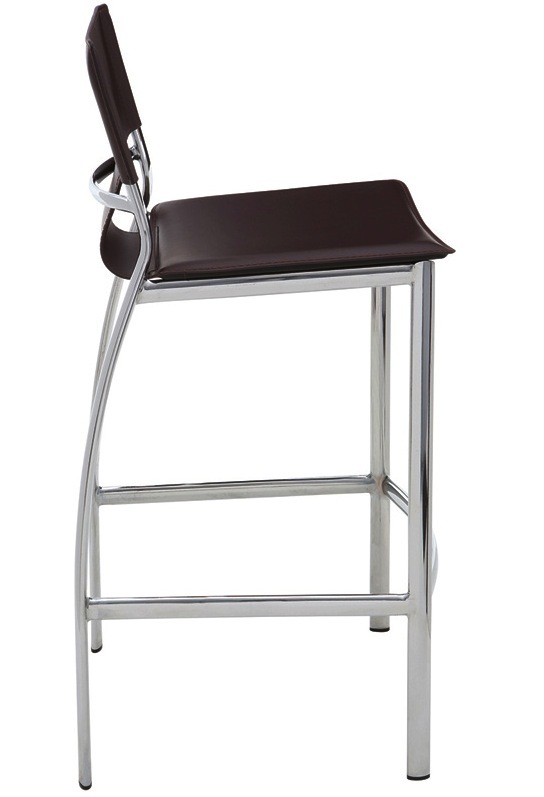 Its soft and curvilinear lines combined with its use of chic materials such as polished chrome and leather give Lisbon a unique character. 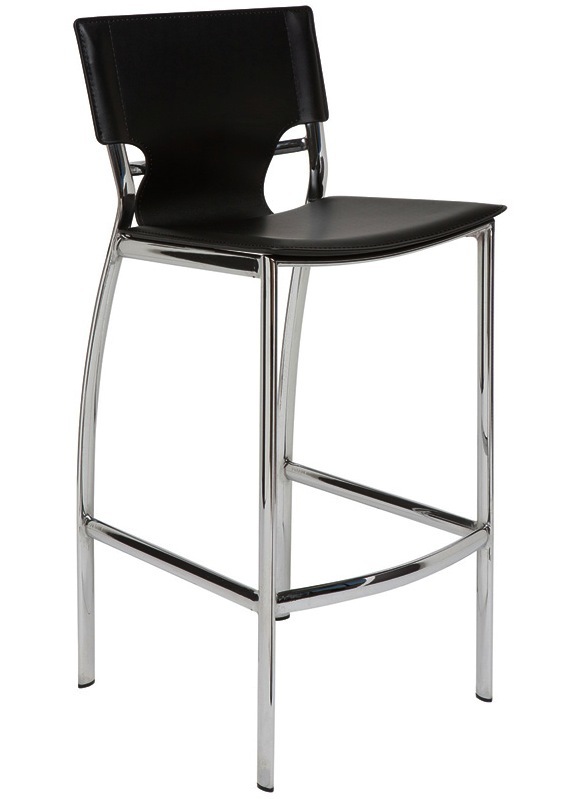 The slightly low back design and elliptical structure add a sense of lightness while the slightly padded seat and back deliver a refined postural support and comfort. 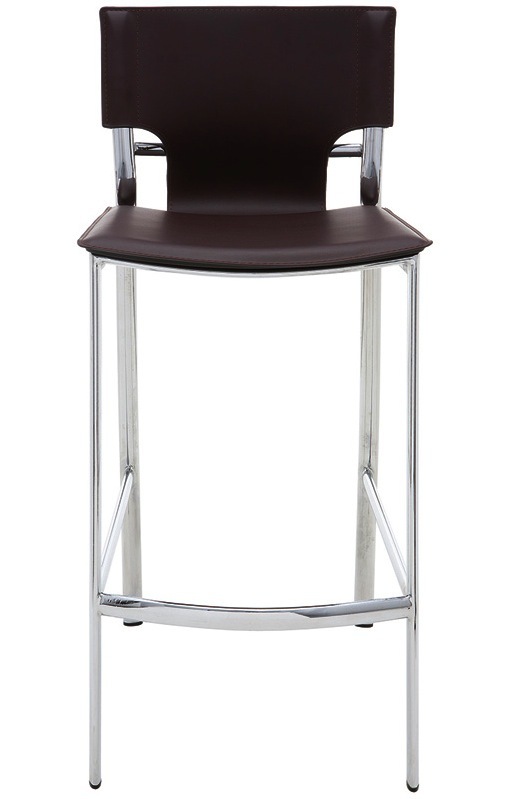 Exquisite stitching detail immediately reveals the high quality of the Lisbon bar stool.